It’s the bottom of the ninth and the pressure is on. Athletics departments across the country have long known the value of live streaming a sporting event, but there’s a difference between knowing and doing, and the doers are the ones who get to share their touchdown dance moves with millions of viewers. Live streaming sporting events allows your university to extend its reach beyond the stadium and engage with fans in real time, so why aren’t more universities investing in it? “Expectations for stream quality in today’s marketplace often transcend an organization’s resources, as viewers will always ask why the video they are watching is not as good as ‘XYZ’s’ broadcast across town,” says JD Fox, operations and production manager, Stretch Internet. Stretch Internet is a leading player in the collegiate sports space, providing streaming services for upwards of 650 colleges in the U.S. and Canada. Switchboard Live and Stretch Internet announced a slam-dunk partnership last month. When there’s a disconnect between university resources and desired reach, athletics departments turn to solutions like Switchboard Cloud. That’s just what Villanova University did earlier this year. 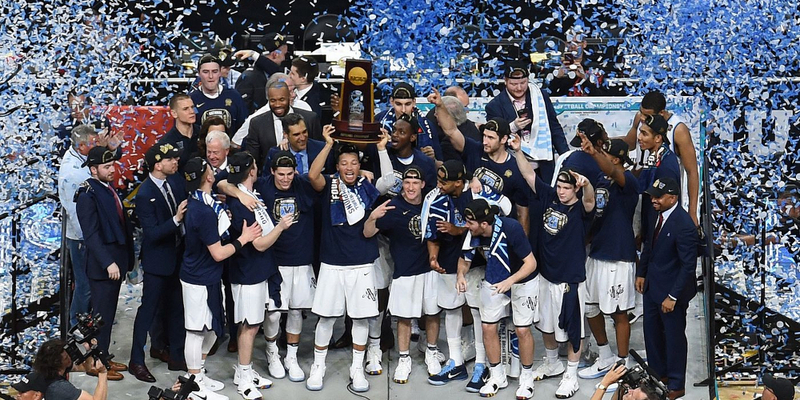 Prior to using Switchboard Cloud, Villanova streamed its press conferences, game previews, and coaches’ shows exclusively via Facebook due to bandwidth limitations. Today, Villanova streams all of its live shows on its Facebook, Periscope, YouTube, and College Sports Live on a weekly basis while keeping the bandwidth strain to a minimum, making cross-platform streaming possible from more locations. Ryan Christiansen, multimedia and production coordinator, says Villanova is now utilizing live content in place of feature content for events like season previews and game previews. Amanda Cyr is an opinionated problem solver. 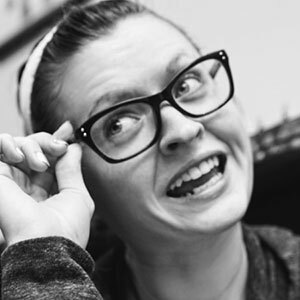 When she's not scowling at analytics, Amanda enjoys video games and naps. She is the CMO of RevenueZen, as well as an all-around cool dude.